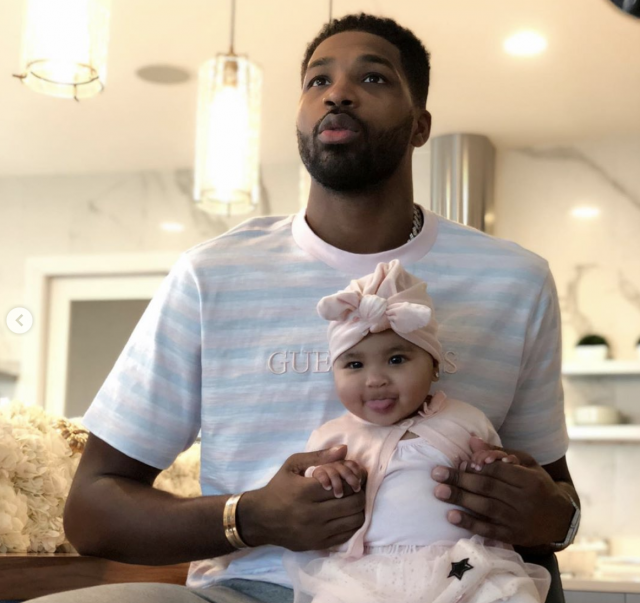 Tristan Thompson has shared an array of photos with his daughter True on her 1st birthday – and ex Khloe Kardashian is nowhere to be seen. 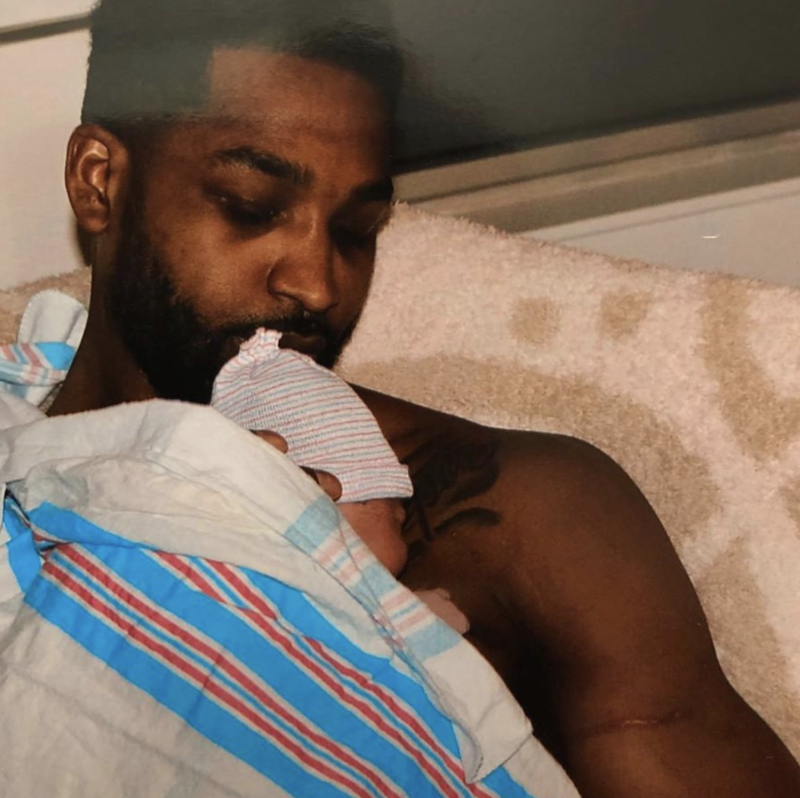 The NBA player has barely been on social media, ever since his “cheating” scandal with Jordyn Woods came to light. Tristan and Khloe have now split for good, and the basketball player has already been spotted on dates since the break up. 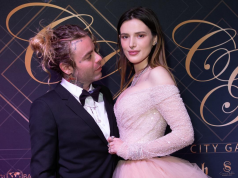 “True-ly Perfect,” he captioned the photos. “My baby girl is one today. Man time goes by soo fast but i’m loving every minute of it. “Can’t wait for us to sit home all day and watch lion king and paw patrol lol. #MyTwin,” he added. 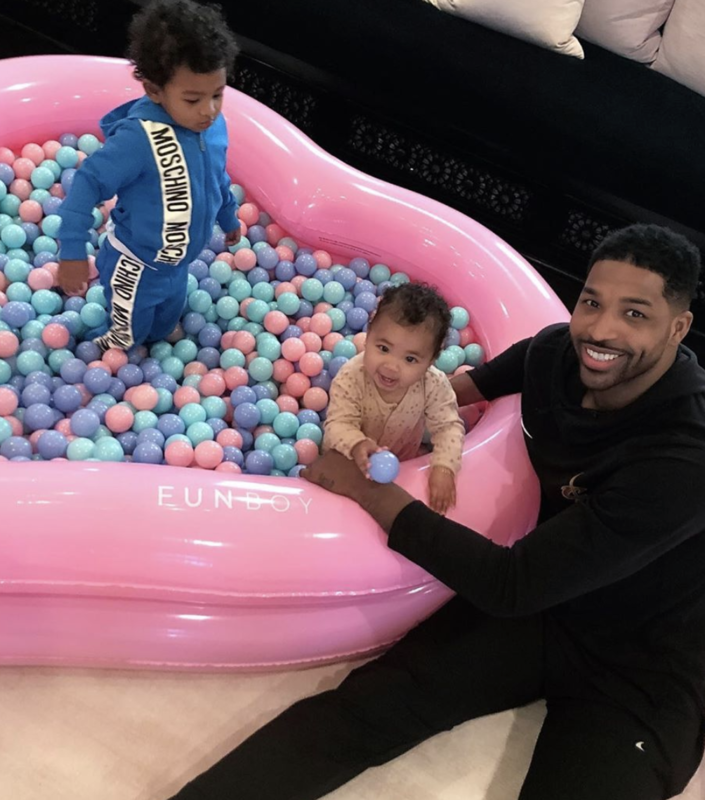 True has been getting a lot of love today, not only did mum Khloe fill her bedroom with dozens of pink balloons, but her aunties Kylie, Kim, Kourtney and Grandma Kris all shared sweet tributes on their Instagram pages.